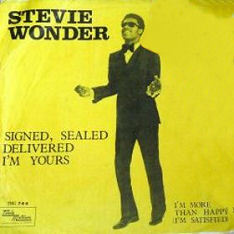 Little Stevie Wonder hadn’t been little in a while, but “Signed, Sealed, Delivered I’m Yours” was the first single clearly made by a grown man. Released in June, 1970, it was the first single Wonder produced on his own, and his first collaboration with Syreeta Wright, who would become his wife. The Wright-Wonder marriage didn’t last long, but their musical collaboration lives on. Wonder helped write and produce much of the material on Wright’s first solo albums (including the lost Motown classic “Stevie Wonder presents Syreeta Wright”), and the two collaborated on songs that appeared on “Where I’m Coming From,” “Music of My Mind” and “Talking Book.” This pivotal run of albums transformed Wonder as both an artist and a musician, setting up his staggering run of success later in the decade. Signed to Motown in 1963, Wonder was starting to get bored with Hitsville at the dawn of the ‘70s. He was exploring different musical styles and arrangements and trying to broaden his sound. 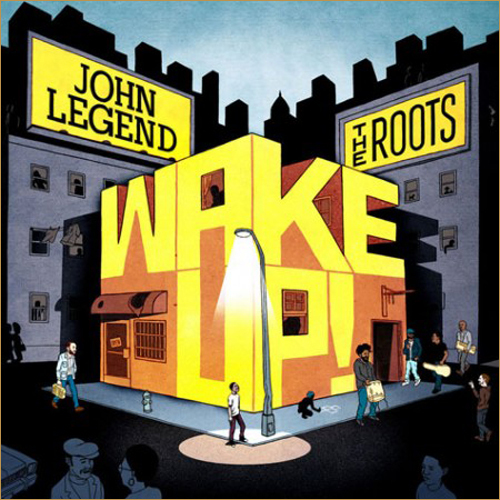 One day Wonder gave a tape of an instrumental he was working on to Lee Garrett, a frequent collaborator. Garrett shared the tape with Wright and the two began brainstorming ideas. The title, however, came from Wonder’s mom Lula, who exclaimed the phrase after hearing a rough version of the track. In 2003, Michael McDonald released his version on his Motown covers collection. Later that year, Wonder and Angie Stone appeared with the British boy band Blue on their cover, which hit No. 11 on the British charts. Most recently, presidential candidate Barack Obama played the song at the end of his 2008 campaign events. Above: Happy 80th, Dr. King. Every few years, the calendar aligns so that my dad’s birthday lands on Martin Luther King Day. Most of the time, the extra day off works means we celebrate a bit longer. Stevie Wonder’s “Happy Birthday” is the perfect salute to these days, but it means even more this year, on the eve of Barack Obama’s inauguration. Wonder’s essay is accompanied by photos of King and the Civil Rights movement. The grim photos – which include depictions white police officers attacking black protesters – stand in contrast to the buoyant melody of the song. The synthesizers and drums may be dated, but the lyrics and sentiment capture the hope and love as well as U2’s more famous tribute. Wonder also understands that birthdays are about parties, so his homage to King is as much a celebration of life as a remembrance. It was a touch disappointing to watch Wonder elect to perform “Higher Ground” at the “We Are One” concert that took place on the steps of the Lincoln Memorial in Washington, D.C. two days before Obama’s inauguration. In a day rife with symbolism and historic importance, the significance of performing “Happy Birthday” would have been amazing. Then again, more people are probably familiar with “Higher Ground.” And Stevie Wonder never met my dad.